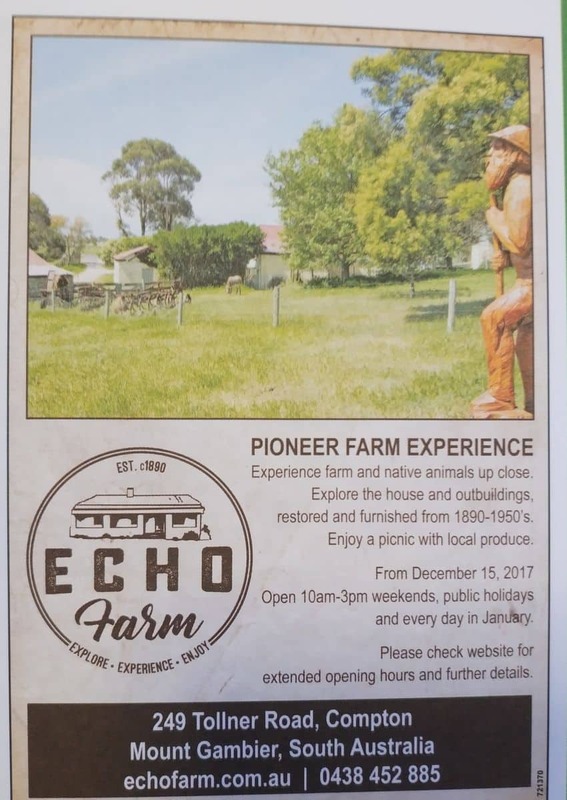 Echo Farm is a 17-acre farm, home to big and small animals. 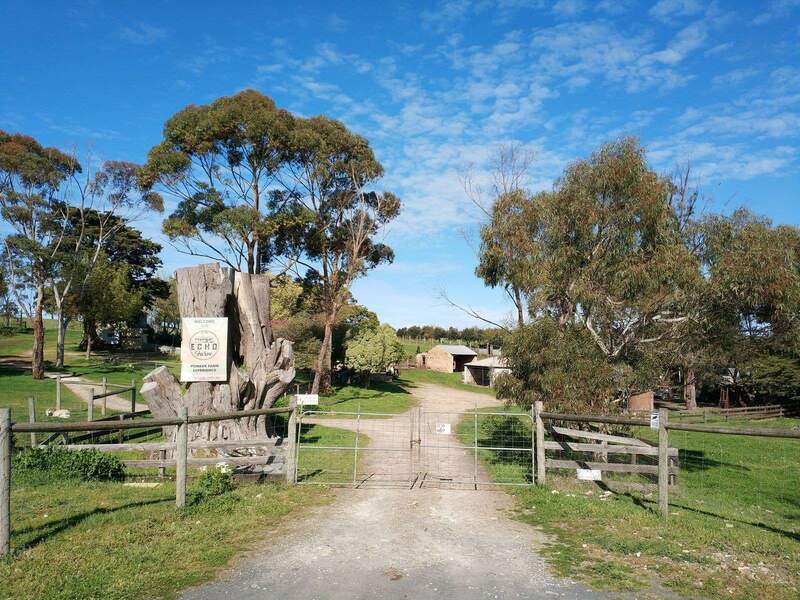 It’s a top attraction for families visiting Mount Gambier, as it allows you to experience authentic Australian farm life in an immersive natural environment. Some of the friendly animals you can expect to see at the farm include chickens, ducks, horses, geese, turkey, and pigs. One of the most popular animals at the farm is Jack the donkey, a happy animal who just loves getting hand fed by enthusiastic visitors. Tom, the cat, is equally popular and he loves a good stroke. 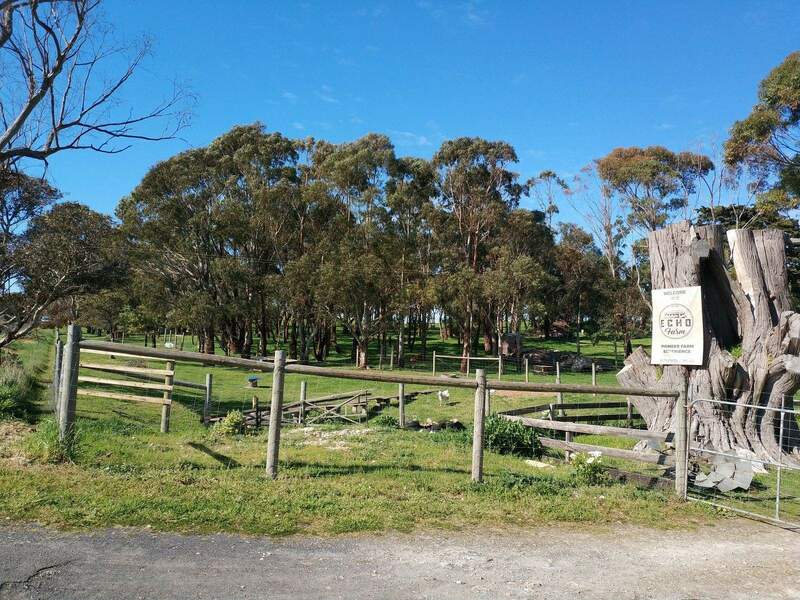 In addition to the domestic animals, Echo Farm is also home to native animals. These include an emu, kangaroo, and a wallaby. For young and old tourists who love animals, it doesn’t get better than this. Visitors touring the farm are allowed to give food scraps to the pigs. However, just be careful not to give any meat. It’s also wise to note that visitors need to leave their pets at home; since there are already many animals on location, pets are not allowed. Aside from the adorable animals, Echo Farm also has cottages worthy of exploring. They are filled with antiquities and an array of personal items that date back to the late 19th century. These have been preserved to give visitors a glimpse into Australian farm life back then. Look out for the life-size sculptures that dot the farm, which are carved from cypress tree stumps. These and many more are reasons why the farm is among the best this side of the country. Picnicking is also a popular activity at Echo Farm. Visitors are encouraged to purchase fresh produce from the farm and enjoy them alongside other delicious meals, such as the tasty homemade scones. 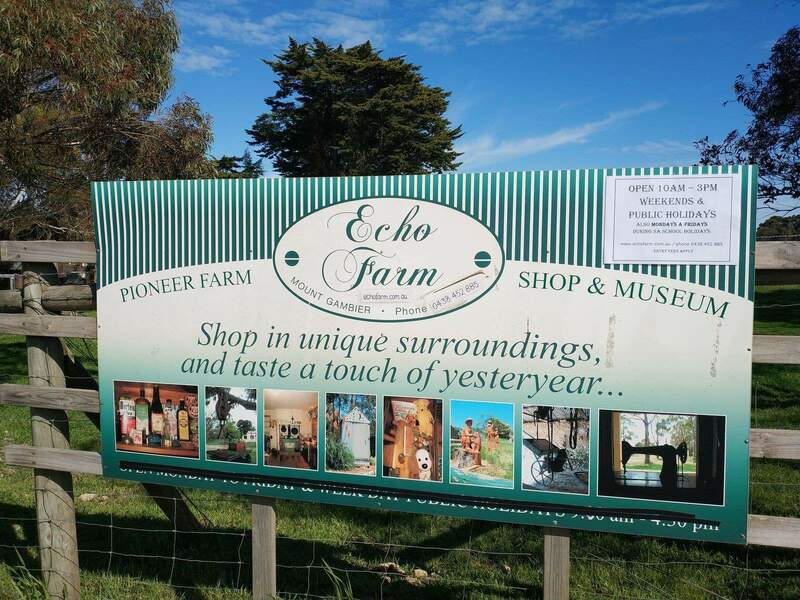 Echo Farm is just a 5 to 10-minute drive from the city centre.